Leading Exporter of stainless steel 304 h flanges, stainless steel 310 h flanges, stainless steel 316 flanges, stainless steel 316 ln flanges, stainless steel 317 flanges and stainless steel 317 l flanges from Mumbai. 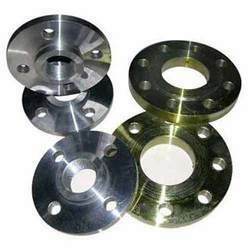 We are rated amongst dominant Stainless Steel flanges exporters. 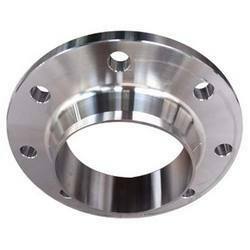 Wide ranges of stainless steel flanges are available for high end industrial requirements. Engineered with latest technologies these flanges exhibit the properties like high strength, high toughness, superior chemical resistance, excellent fatigue strength and high stress-corrosion cracking resistance. Fabricated with high graded stainless steel 310H this range is expansively used for high end industrial requirements. Engineered with high precision, this range is made in accordance with defined industrial standards. 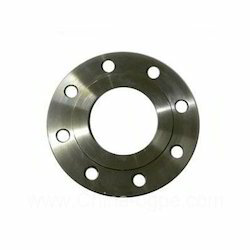 With high tensile strength, excellent chemical resistance, superior fatigue strength and high stress-corrosion cracking resistance these flanges are available at cost competitive price. 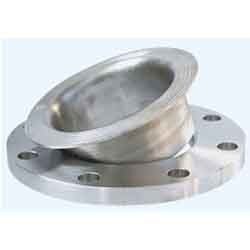 We have gained enough clout in the market and are providing supreme quality Stainless Steel 316 Flanges. They are highly famous among customers’ and are available for high end industrial requirements. These have been precisely designed with the help of top notch technology and best quality stainless steel. These are known for properties like long lives, optimum performance, simple maintenance, economical rates, high strength, high toughness, superior chemical resistance, excellent fatigue strength and high stress-corrosion cracking resistance. 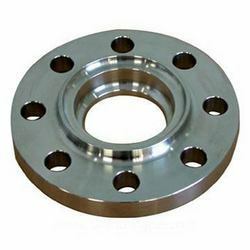 We are offering various sorts of Stainless Steel 316 LN Flanges; which are known for long lives and are available for high end industrial requirements. They are precisely designed and engineered with the help of fine quality stainless steel. 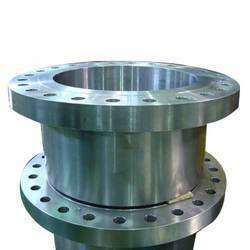 These flanges are tested on different quality parameters and include properties such as high strength, high quality, high toughness, optimum performance, simple usage, long lives, simple maintenance, superior chemical resistance, excellent fatigue strength and high stress-corrosion cracking resistance. Slip On - SORF, Weld Neck - WNRF, Socket Weld - SWRF, BLIND - BLRF, Lapped Joint, Screwed, Long Weld Neck, Reducing, Spectacle, Ring Joint, Drawing. 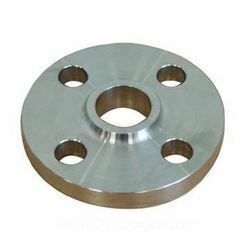 We are offering top notch quality Stainless Steel 317 Flanges; which are developed to suit customers’ needs and are available for high end industrial requirements. They are tested on various quality parameters and are precision designed and engineered. Further, use of high quality technology and best quality stainless steel, they have properties like high strength, high toughness, superior chemical resistance, optimum performance, simple maintenance, economical rates, excellent fatigue strength and high stress-corrosion cracking resistance. Available with NACE MR 01-75 . We are highly acclaimed for offering top notch quality Stainless Steel 317 L Flanges which are developed with the help of top notch technology. These are tested on different quality standards and are available for high end industrial requirements. They are precisely engineered and designed. They are manufactured with the use of best quality stainless steel; and contain various properties such as long life, robust construction, top notch quality, supreme performance, reliability, simple maintenance, high strength, high toughness, superior chemical resistance, excellent fatigue strength and high stress-corrosion cracking resistance. In order to fulfill the demand of several small scales to large industries we manufacture and supply high quality Stainless Steel 321 Flanges that is widely demanded for several engineering applications. These are available in different specifications with respect to dimension and size. 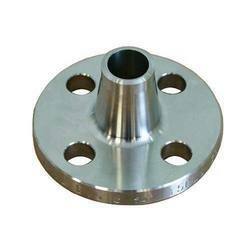 These Stainless Steel 321 Flanges are manufactured by high quality of raw material as to provide smooth flow of various kind of liquid. Form: Slip On - SORF, Weld Neck - WNRF, Socket Weld - SWRF, BLIND - BLRF, Lapped Joint, Screwed, Long Weld Neck, Reducing, Spectacle, Ring Joint, Drowing . We manufacture, supply and export high grade of Stainless Steel 321 H Flanges that are having various industrial applications. 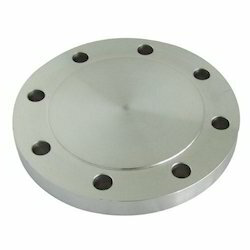 We offer these Stainless Steel 321 H Flanges in wide range as per the dimensions, sizes & costs. These Stainless Steel 321 H Flanges are having extreme tensile strength, durability, corrosion abrasion and are widely demanded in various parts of the world. We offer our clients a distinguished range of Stainless Steel 347 Flanges that are manufactured by extreme grade of raw material. 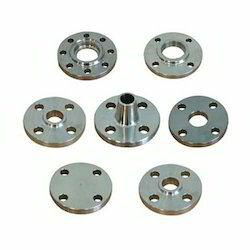 These Stainless Steel 347 Flanges are used in various kinds of industrial fittings. 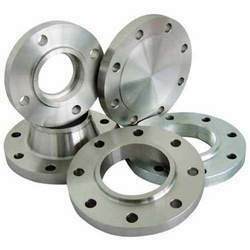 Our wide range of Stainless Steel 347 Flanges is manufactured in order to fulfill the demand of various small and large scale industries. We supply these Stainless Steel 347 Flanges after complete quality checking under certain parameters to our valuable clients. 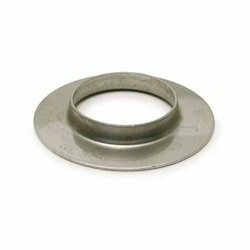 We offer an engineered range of Stainless Steel 347H Flanges that are manufactured using extreme quality raw material. These are widely demanded due to salient features like corrosion resistance, standard grade of quality, less maintenance, exact specification and varied range. We also do customizations of these Stainless Steel 347H Flanges as per the client’s specification. We perform quality and performance measures under various protocols in order to get smooth flow of operation. We do proper installation of these Stainless Steel 347H Flanges at the client’s end. We manufacture and export high quality Stainless Steel 904 L Flanges that is renowned in several small scales to large scale industries. We do complete quality and performance measures of these Stainless Steel 904 L Flanges at various levels of production as to ensuring excellent performance, corrosion resistance, excellent mechanical and electrical properties and durability. We also engaged in customization of these Stainless Steel 904 L Flanges as per the client’s requirement by following International quality standards. 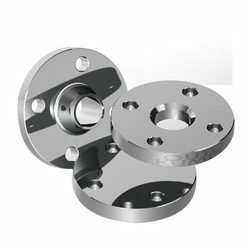 Our offered range of stainless steel flanges is used for high end industrial applications. Designed with high precision and engineered with latest technologies these flanges are made in compliance with industrial standards. This range encompasses properties like high strength, high toughness, superior chemical resistance, excellent fatigue strength and high stress-corrosion cracking resistance. 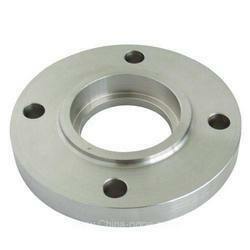 We are engage is manufacturing and supplying Steel Lap Joint Flange. 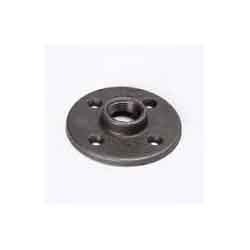 Stainless steel lap joint flange is ideally used in a variety of domains particularly with the stub end assemblies. The face on the stub end creates the gasket face on the flange and the lap joint favored the low pressure applications.